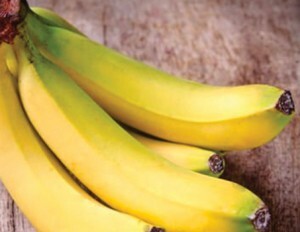 In small groups (2 or 3) have the young people peel and cut up a banana into equal parts. Don’t tell them what comes next until they’re done. Give them some bits and pieces including tape, pins, skewers, etc. Then tell them they must put the banana back together using the bits and pieces you have given them. The team with the best reconstructed banana wins.